|By Arabian Post Staff| DP World announced that Sir Richard Branson has decided to step down from his role as chairman of Virgin Hyperloop One, which has a project with the Dubai-headquartered global port operator to launch DP World Cargospeed–an international brand for hyperloop-enabled cargo systems to support the fast, sustainable and efficient delivery of palletized cargo. Virgin Hyperloop said Branson’s decision is based on the increased commitment of time the position now requires. He had played a significant role in the growth and development of the company. He will remain a significant supporter of VH1. The company is in a strong position and therefore it is time for a new full time Chairman to lead the next chapter of VH1, a company stateement said. 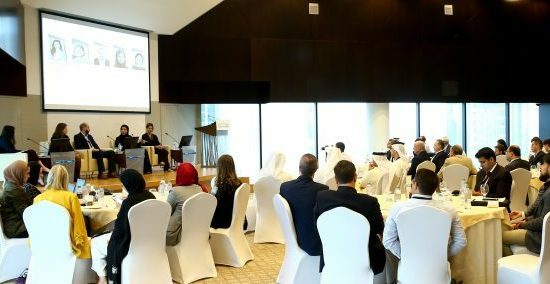 Traveling at top speeds of 1000 km/h DP World Cargospeed systems, enabled by Virgin Hyperloop One technology, will transport high-priority, time-sensitive goods including fresh food, medical supplies, electronics, and more. It will expand freight transportation capacity by connecting with existing modes of road, rail, ports and air transport. 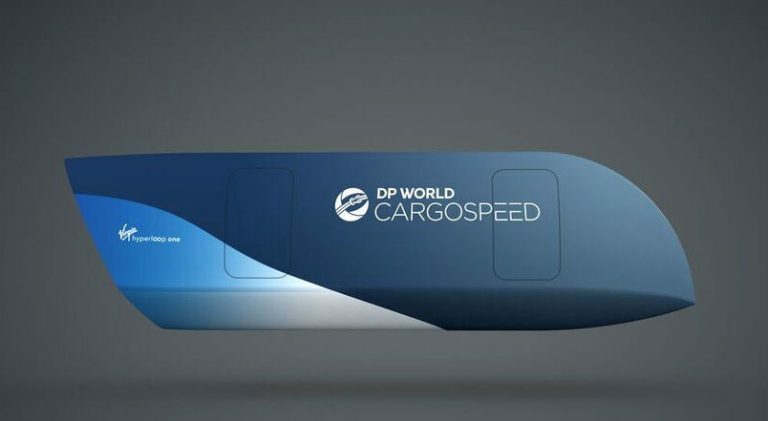 Additionally, the Virgin Hyperloop One system powering DP World Cargospeed is unique in that it doesn’t need to be passenger-only or cargo-only. Rather, it is a mixed-use system that fully utilizes system capacity and maximizes economic and social benefits. Two elements control freight transport: cost and speed. If you want something fast, be prepared to pay a high multiple. If you can wait several days, ship it via ground transportation, and it will be cheaper. We’re looking to change that equation. With DP World Cargospeed powered by Virgin Hyperloop One, a four-day truck journey can be reduced to 16 hours and costs will plummet. With DP World Cargospeed, deliveries can be completed in hours versus days with greater reliability and fewer delays. 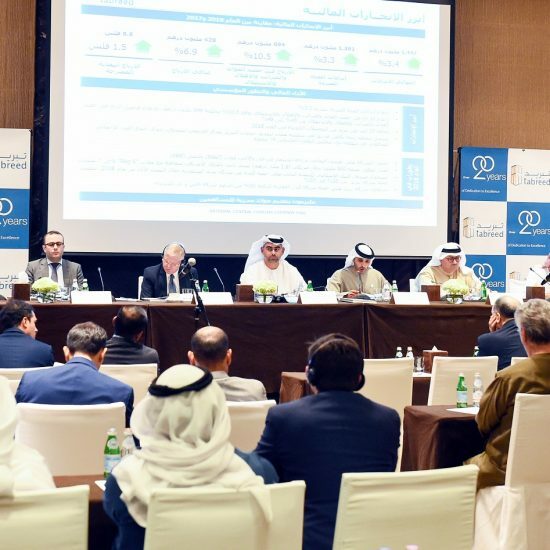 It will expand freight transportation capacity in a region by connecting with existing modes of road, rail, ports and air transport and provide greater connectivity with manufacturing parks and economic zones, distribution centers, and regional urban centers. A faster and more frequent hyperloop-enabled supply chain gives each warehouse extra range and enables faster movement of goods over longer distances. This can shrink inventory lead times and help reduce finished goods inventory and cut required warehouse space and cost by 25% leading to healthier bottom lines. DP World Cargospeed networks can also enable just-in-time, agile manufacturing practices. These savings and benefits can add up to far more than the savings in transportation costs, especially for high-value, time-sensitive goods. Countries, regions, and states around the world could benefit from a DP World Cargospeed system. Take India as an example. Today, 25 percent of cargo traveling through the Mumbai port has its origin or destination in Pune. A large portion of this cargo trundles along the crowded Mumbai-Pune Expressway which carries 110,000 vehicles daily. A mixed-use Virgin Hyperloop One system in the region could reduce a two-to-three hour journey between the two cities by truck to just 25-minutes and combine the State’s two largest economic centers into a thriving, competitive megaregion. DP World Cargospeed, powered by the Virgin Hyperloop One system, could enable the rapid movement of palletized freight and light cargo between the two cities, enabling on-demand supply chains and next-generation logistics. The network would help support the development of Pune’s growing manufacturing and IT sectors. The system could also integrate seamlessly into the region’s transport ecosystem and connect with the Navi Mumbai International Airport (NMIA) enabling the transport of goods in addition to passengers.